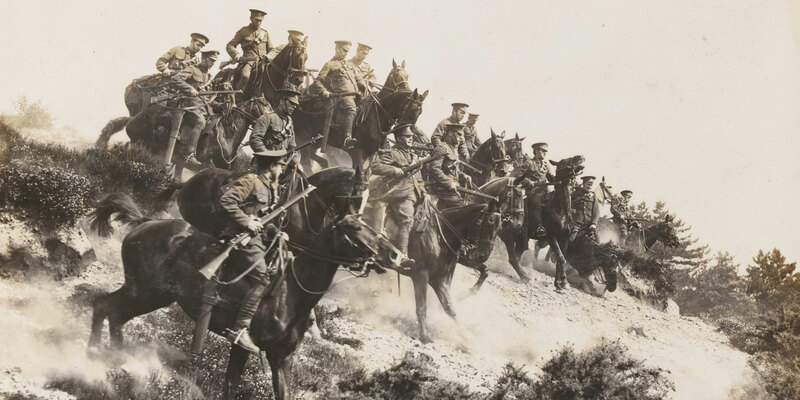 Join Allan Mallinson and Belinda Day for a unique insight into the British cavalry on the Western Front during the First World War. Senior curator Belinda Day will explore ways in which cavalry horses were cared for, highlighting specific items from the Museum's collection. Historian Allan Mallinson will explore the cavalry's contribution to victory on the Western Front. Participants will be given exclusive access to objects in our collection in this engaging and interactive evening. There will be a book sale and signing after the talk. Light refreshments will be provided.